Discovering new doorways to better living and unwrapping a whole new world of sophisticated lifestyle is what defines Goa’s fastest growing luxury real estate company……“Horizon Land Developments Pvt Ltd”. Cuddled up at the heart of flourishing green pastures and the tranquil beaches of Goa, Horizon’s developments give you an opportunity of a lifetime to get up close with Mother Nature. We offer exquisite homes that surf on luxury decked with style and elegance. Our highly developed amenities and recreational facilities are embedded to ignite, rejuvenate and invoke your senses. A perfect blend of traditional structure and contemporary art truly set Horizon homes a class apart. At Horizon, we work towards giving you a larger than life experience with quality and excellence in each stride. Together with the expertise of young professionals and a skilled workforce, our company has created huge waves in the real estate sector. With bricks and sticks transforming dream homes to reality, Horizon Land Developments has carved a distinctive niche for itself amidst the beautiful locales of Goa. So, if nature is the word that mesmerizes you and comfort is the beat that touches your soul…..then step into the world of horizon and get a new lease of life! 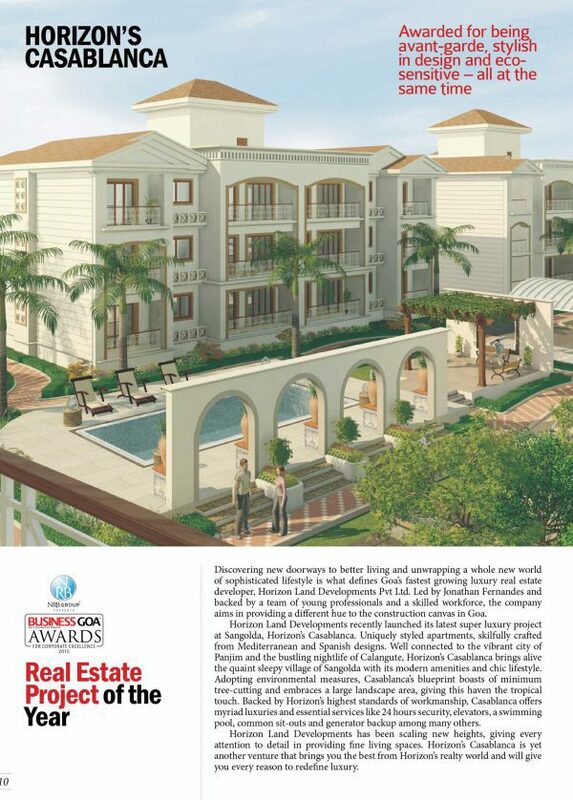 Come and indulge in fine living where luxury is redefined! Jonathan Fernandes is Horizon’s Young Managing Director. 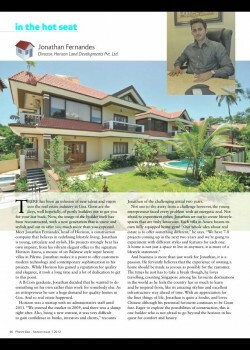 With a vision to develop world-class luxury homes he setup Horizon Land Developments Pvt Ltd in 2008. Jonathan Fernandes is Horizon’s Young Managing Director. 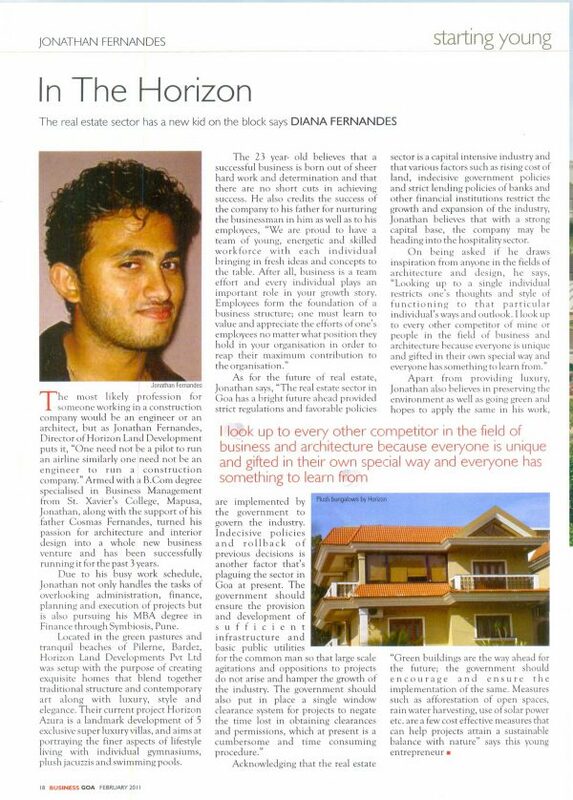 With a vision to develop world-class luxury homes he setup Horizon Land Developments Pvt Ltd in 2008. A young entrepreneur Jonathan was backed by his father Mr. Cosmas Fernandes under whose guidance he has helped Horizon grow leaps and bounds. A graduate in Business Management he brings to the table his burning passion for growth coupled with excellent leadership abilities and fine business acumen. 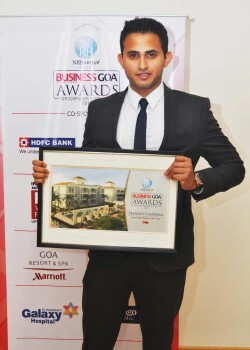 Horizon under him is committed to develop into a brand synonymous with luxury housing. A firsthand approach and involvement in every project makes sure that every development from the Horizon stable is handcrafted to perfection. With business ethics being top priority in the brands way forward, Horizon nurtures the vision to being one of the best luxury housing brands Pan India. 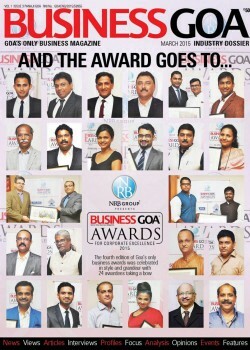 Mr Cosmos Fernandes serves as an Executive Director on the board of Horizon. He brings to the table his immense experience in varied fields of business ranging right from transport to wealth to property development. A seasoned businessman and an achiever in past business he provides maturity and a thorough seasoned foresight to thee Horizon mindset. 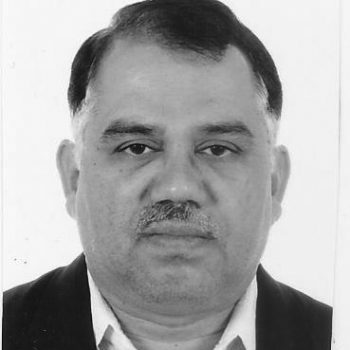 Mr Cosmos Fernandes serves as an Executive Director in Horizon Land Developments Pvt Ltd in 2008. 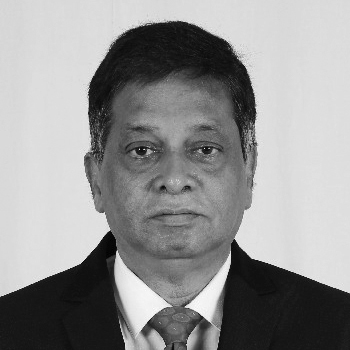 Veteran of over 23 Yrs in consulting assignment in Civil and Design Engineering. Having graduated with a B.E(CIVIL)(Bombay University) AMIE, Er.Shirish Kamat has an experience of over 23 years as a Leading Civil consultant and Design engineer for some of the most renowned companies and Architects in Goa. 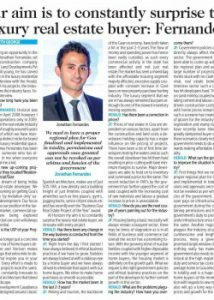 He has successfully executed over 678 projects both Residential and Industrial and is backed by a young team of Engineering professionals. 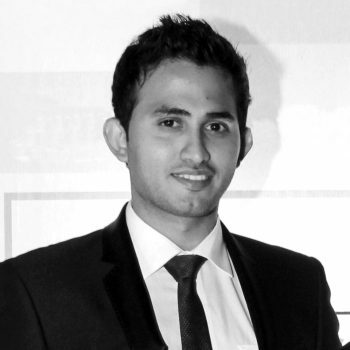 Er Shirish Kamat brings his hands on experience as a lead consultant to all of Horizons Projects. An Architectural Consultant based in Taleigao, Goa with proficiency in Residential projects with a total of 15 years experience in architectural design and detailing. 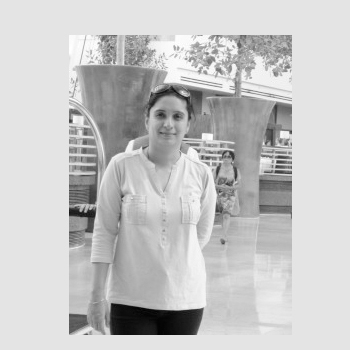 Her projects include a number of Luxury Villas, Large scale Residential Developments, Row Villas n Apartments and individual Residences.Delivers workable design and landscape solutions with the support of an experienced team of consultants and qualified staff. An Architectural Consultant based in Taleigao, Goa with proficiency in Residential projects with a total of 15 years experience.